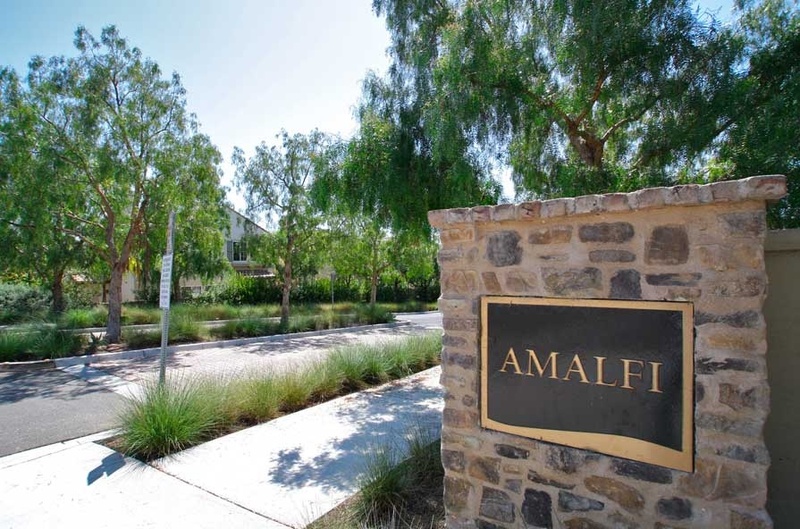 Amalfi homes are located in the Talega neighborhood of San Clemente, California. The Amalfi community was built in 2004 and features three to four bedroom floor plans that range in size from 2,135 to 2,500 square feet of living space. This is a very popular neighborhood for those looking for detached single family homes in the Talega area. Homes located around the perimeter of the community will have panoramic views of the Talega valley. Below are the current Amalfi homes for sale and for lease in San Clemente. Please contact us at 1-888-990-7111 with questions regarding this community and any of the homes listed for sale here.